In March 1970, while Sihanouk was traveling abroad, he was deposed by a pro-American general, Lon Nol. The Nixon Administration, which viewed Sihanouk as an untrustworthy partner in the fight against communism, increased military support to the new regime. In April 1970, without Lon Nol's knowledge, American and South Vietnamese forces crossed into Cambodia. 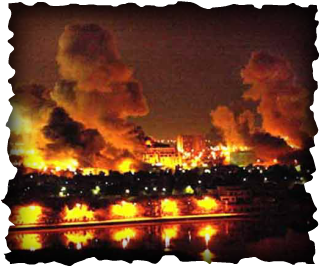 In an effort to avoid international protest at this action, it was decided to keep information about these bombing raids hidden. Pilots were sworn to secrecy and their 'operational logs' were falsified. 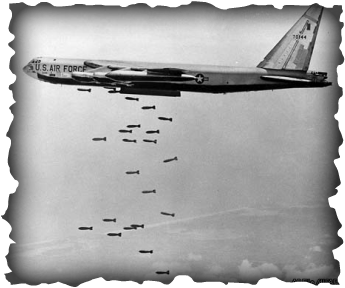 On December 9, 1970, US President Richard Nixon telephoned his national-security adviser, Henry Kissinger, to discuss the ongoing bombing of Cambodia. The first intense series of bombings, the Menu campaign on targets in Cambodia’s border areas. 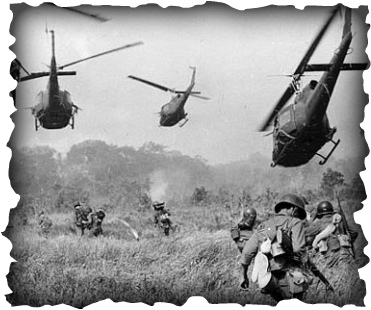 A joint US–South Vietnam ground invasion of Cambodia in May and June of 1970 had failed to root out Vietnamese Communist. Khmer Rouge had grown into a formidable force. By 1974, they were beating the government on the battlefield and preparing for a final assault on Phnom Penh. 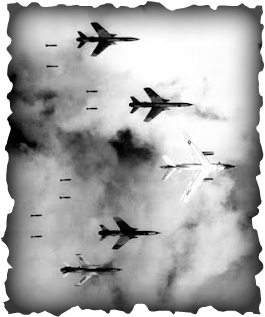 The US dropped 540,000 tons of bombs, killing anywhere from 150,000 to 500,000 civilians.